England manager Gareth Southgate has added Ben Chilwell to his squad as a replacement for injured Manchester United left-back Luke Shaw. 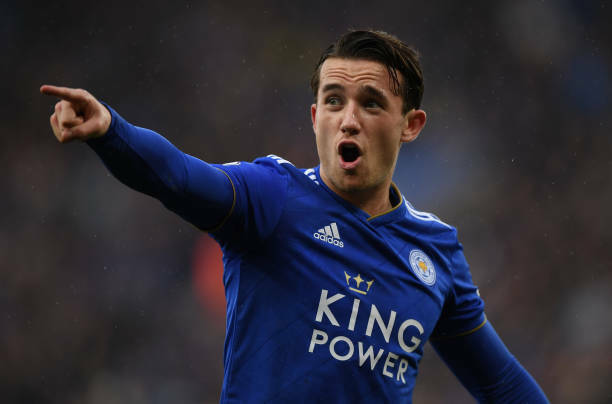 Chilwell, who made his England debut in a 1-0 friendly win over Switzerland on home soil at Leicester's King Power Stadium last month, had originally been included in England's under-21 squad. But the 21-year-old will now take the place of Shaw, whose bad luck with injuries continues to rule him out of a Nations League double-header away to Croatia and Spain. Luke Shaw suffered concussion in a 2-1 defeat to Spain last month on his first international start since breaking his leg in 2015. He completed the 90 minutes in United's thrilling comeback from 2-0 down to beat Newcastle 3-2 on Saturday, but the FA said he had returned to his club for treatment on an unspecified injury. 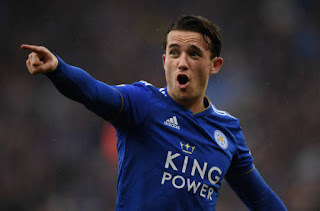 Chilwell will add to already inexperienced squad assembled by Gareth Southgate with his Leicester team-mate James Maddison, 21, on loan Derby midfielder Mason Mount, 19, and Borussia Dortmund's JadonSancho, 18, all receiving their first call-ups.